It's been a while. Here you'll just find some clips from over the past couple weeks. Thanks for looking! Hickory's Daniel Eads, left, and Maury's Ali Jammi vie for a header during the Hawks' 2-0 win to advance in the Group 5A South Region semifinals, Wednesday, June 1, 2016 at the Sportsplex in Virginia Beach. Princess Anne's Hannah Davenport, center, celebrates with her teammates after beating Maury 1-0 to advance in the Group 5A South Region semifinals, Wednesday, June 1, 2016 at the Sportsplex in Virginia Beach. 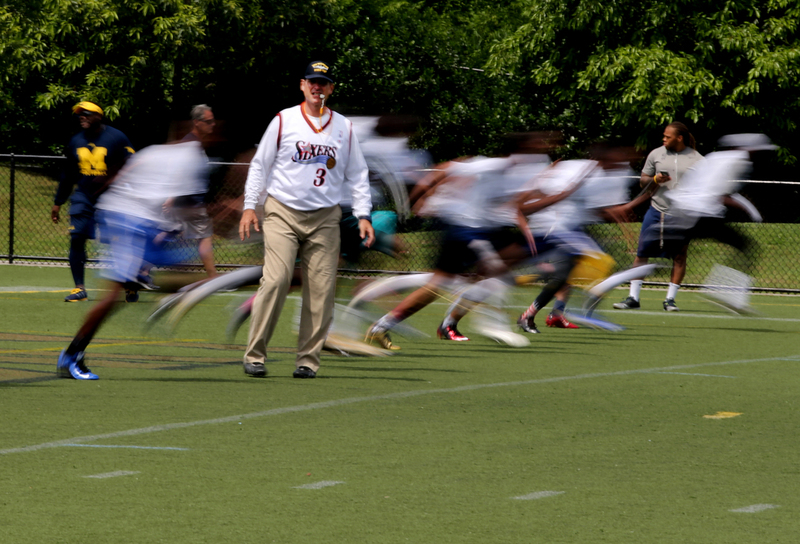 Michigan head football coach Jim Harbaugh runs a drill during a satellite camp held at ODU, Sunday, June 5, 2016 in Norfolk. Norfolk Christian's Rilee (cq) Jones, center, is mobbed by teammates after belting a three-run homerun in the top of the fifth inning but fell to Nansemond-Suffolk 4-3 in the TCIS semifinal, Thursday, May 12, 2016 in Suffolk. Pawtucket third baseman Jantzen Witte runs out of room on a foul ball off the bat of Norfolk's Christian Walker, Friday, June 3, 2016 at Harbor Park in Norfolk. 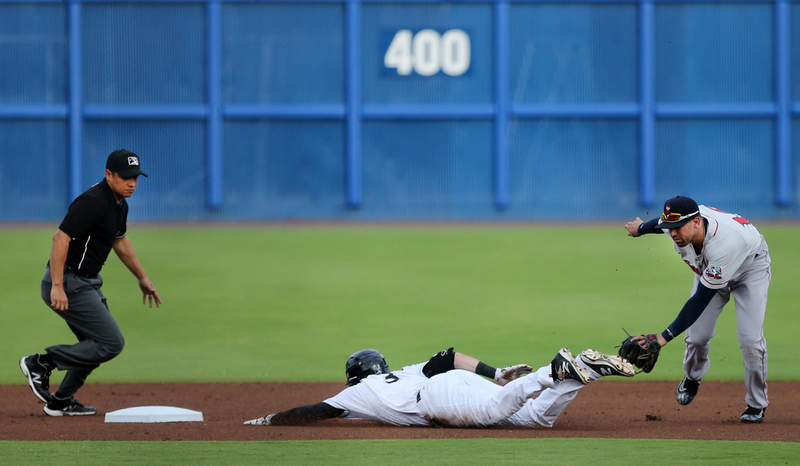 Norfolk's Mike Yastrzemski slides safely into second base under the tag of Pawtucket's Deven Marrero in the bottom of the first inning and would come around to score for the first run of the game, Thursday, June 2, 2016 at Harbor Park in Norfolk. 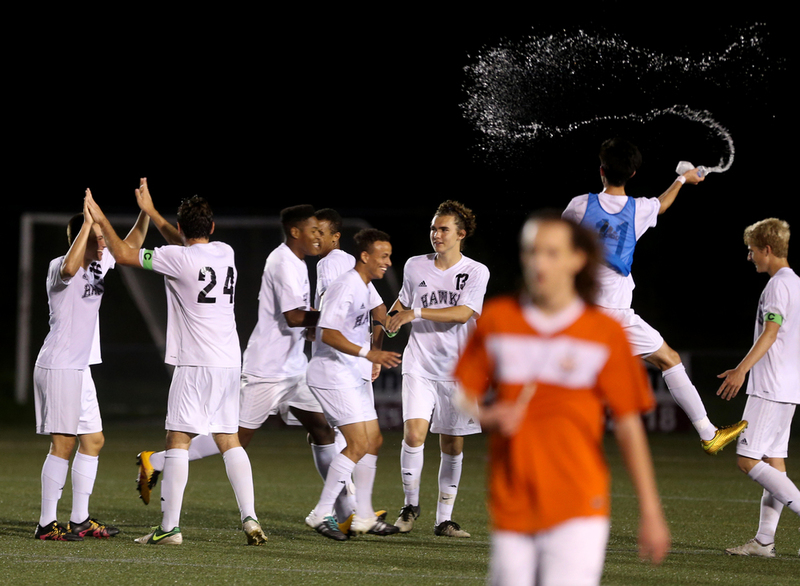 Hickory teammates celebrate with Miciah (cq) Brown after Brown scored the games first goal during the Hawks' 2-0 win over Maury to advance in the Group 5A South Region semifinals, Wednesday, June 1, 2016 at the Sportsplex in Virginia Beach. Maury's Zach Harris, foreground, walks off as Hickory celebrates their 2-0 win to advance in the Group 5A South Region semifinals, Wednesday, June 1, 2016 at the Sportsplex in Virginia Beach.